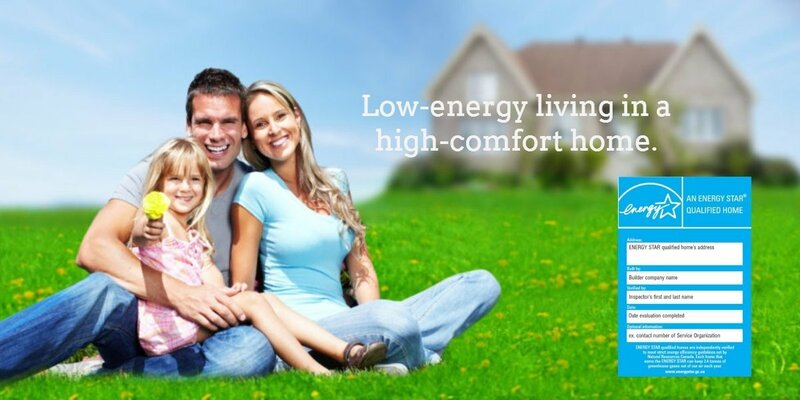 Energy Star - Midhaven Homes Ltd.
ENERGY STAR® for New Homes is an initiative to promote energy efficient home building backed by Natural Resources Canada and supported by progressive builders interested in offering a more energy efficient house to their customers. Imagine no energy bills for nearly 3 months! Thanks to reduced energy use, an ENERGY STAR® qualified home is responsible for roughly 2-3 tonnes less global warming, greenhouse gases than a house built to the minimum Ontario Building Code and much less than older houses. That’s roughly equivalent to the emissions from and SUV commuting 25 km per day 5 days a week. * Smart home buyers are working with responsible home builders to help change the world. 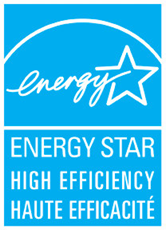 ENERGY STAR® for New Homes can be a vital contributor to the culture of conservation that is taking root in Ontario. If we can help ease demand for power, and find any way to reduce the need to burn more coal, or fire up more nuclear power plants, or buy expensive power from alternate sources – then… we all win.